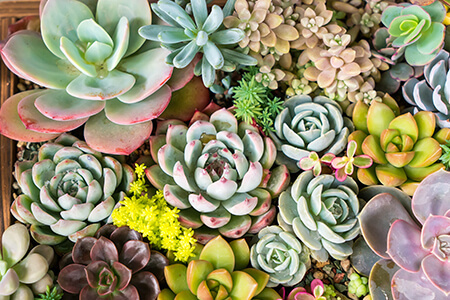 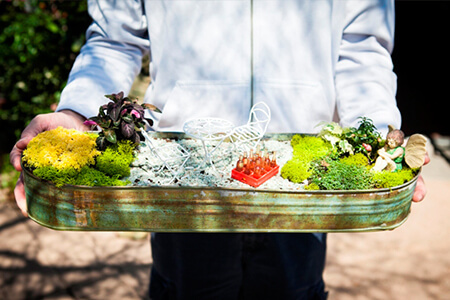 Learn how to design and care for a succulent garden and leave with your very own terrarium! 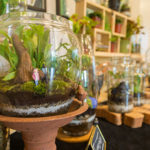 Wild Flowers regularly offers succulent gardening and terrarium classes for individuals and groups at our Denver and Stapleton locations. 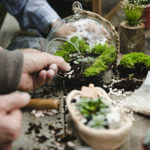 During your class, our friendly and knowledgeable instructors will teach you how to build your own succulent garden or terrarium and how to properly care for it. 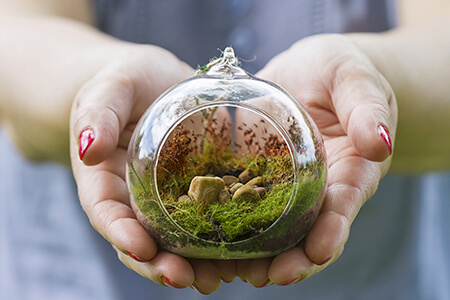 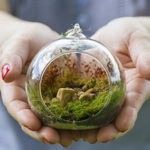 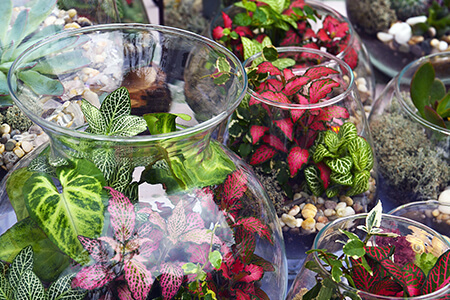 Terrariums are easy to design, low-maintenance gardens, and can last almost indefinitely with minimal water. 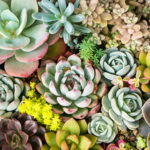 Succulent gardening and terrarium class fee includes a large terrarium container, three plants, soil, decorative moss and rocks. 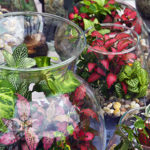 Pricing varies depending on your terrarium container and its size. 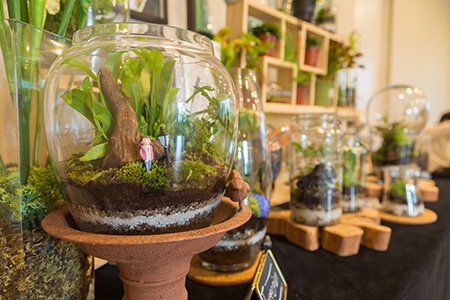 Our succulent gardening and terrarium classes are great for groups and family outings. 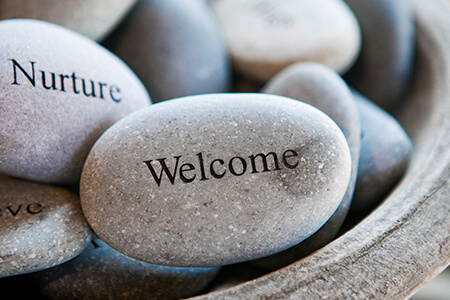 Schedule your own private class with family, friends or co-workers. 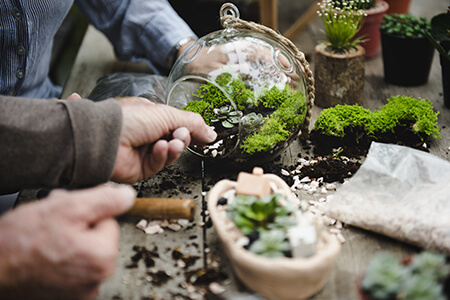 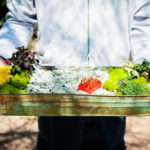 A minimum of five people are needed to book a private class. 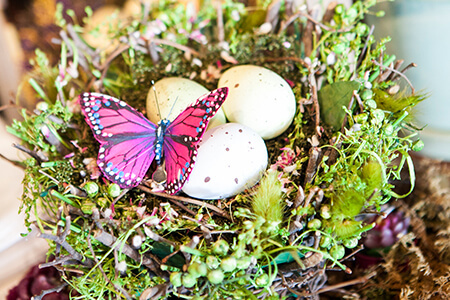 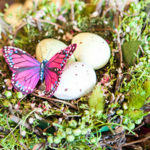 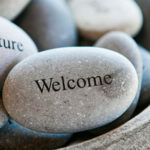 Upcoming classes are announced on our blog, in our monthly email blast, or you can contact one of our two locations for more information: Wild Flowers Denver or Wild Flowers Stapleton.